Fortress Of Freedom Board :: View topic - Tabitha Blair Signs Book Deal With FOF! Tabitha Blair Signs Book Deal With FOF! 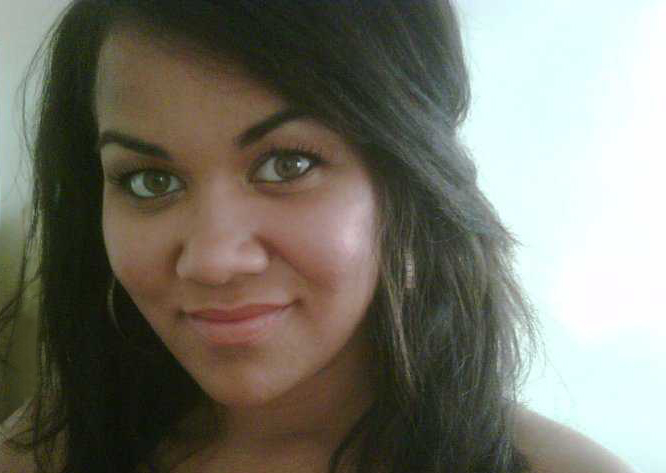 Posted: Sun Oct 30, 2011 10:41 pm Post subject: Tabitha Blair Signs Book Deal With FOF! By Samantha Blackwell, Fortress Of Freedom Inc. The Fortress Of Freedom Corporation is excited to announce that Tabitha Blair has signed a contract with FOF to publish a book of fiction. The book, near completion, may also be used in a future television production or play/musical. Tabitha Blair is a performer, singer/songwriter and author and all those talents can be put to good use in multi-media projects that are the future of entertainment. So from all of us at this organization, we wish Tabitha all the best in the publication of her book!